An Post and INTO's exciting new creative writing competition 'Scéal Eile' was launched recently with a little help from some colourful story characters. 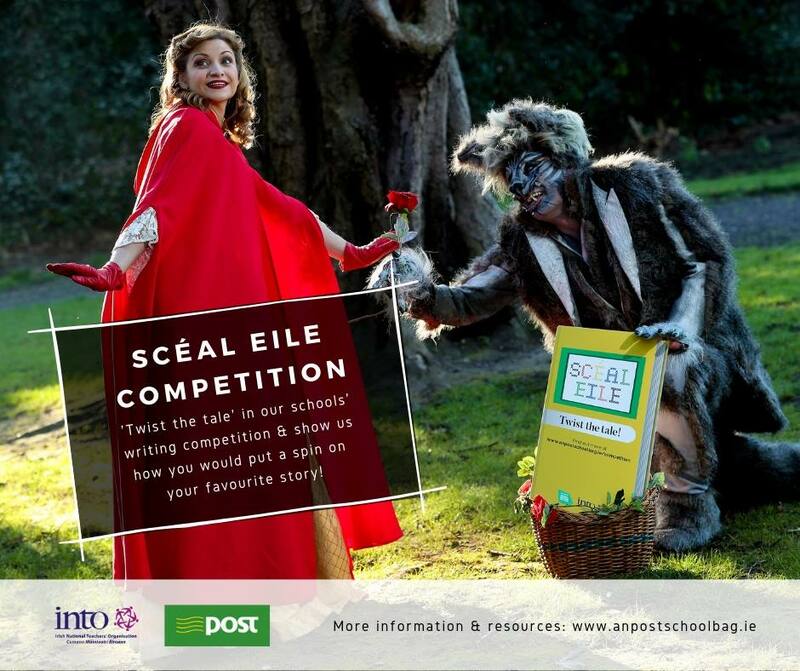 AN Post, in association with the Irish National Teachers’ Organisation (INTO), has launched Scéal Eile, a creative writing competition rooted in primary and secondary school students’ love of books. Now online at www.anpostschoolbag.ie, the An Post Education Awards is in its 35th year promoting literacy and learning for generations of Irish students. Scale Eile will see students of all ages across Co. Carlow revisiting some of their all-time favourite books with the task of creating their own alternative storyline or ending. Students from junior infants right through to sixth year are encouraged to take their favourite stories or beloved characters on a whole new adventure, creating a direction they’ve always wanted to see in their favourite books. This year, students will have the help of two of Ireland’s most inspiring children’s authors – Sarah Webb (author of Blazing A Trail – Irish Women Who Changed the World) and Dave Rudden (author of Knights of the Borrowed Dark). Entering is easy – visit www.anpostschoolbag.ie/competition for lesson plans, video and print resources, entry forms and guidelines. Every school to enter will be in with a chance of winning an incredible Writing Workshop with a well-known author. 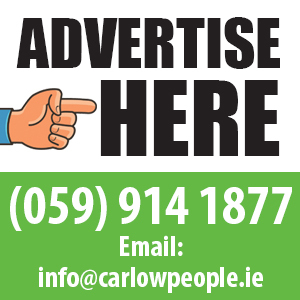 Winners will be awarded at a ceremony in the GPO in May. The deadline for all entries is Tuesday, March 19.